Spend wisely by using the Snapcart app and get cash backs! Snapcart users can now enjoy the app more as it brings in more updates and added features to increase cashbacks, simply by snapping receipts! 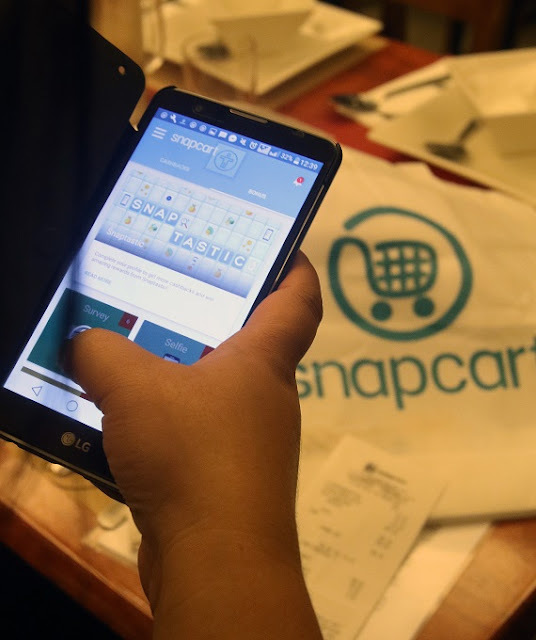 Introducing more ways to get cashbacks and rewards with the Snapcart app. 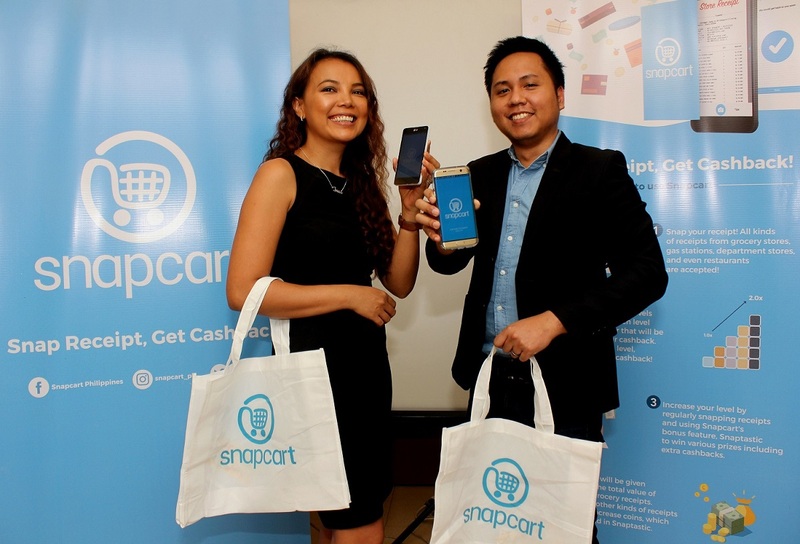 (Left to Right): Mayeth Condicion, Chief Data Officer (CDO) and Co-founder, and Reynazran Royono, Chief Executive Officer (CEO) and Founder of Snapcart. Snapcart user trying on the latest bonus feature, Snaptastic.